Hi I’m, Teryn and I am overjoyed that you are here right now. I started my journey like most of us moms do-for my children. I was by no means crunchy or even really aware of what was in the food I was eating or products I was using before having kids. I always knew that I wanted to do things more naturally when I had kids and that was when my idea of starting a family was having full term babies one at a time. Then we had triplet preemies and spent 4 months in the hospital. That experience really pushed me to find other methods of helping my children and my family stay healthy day to day. 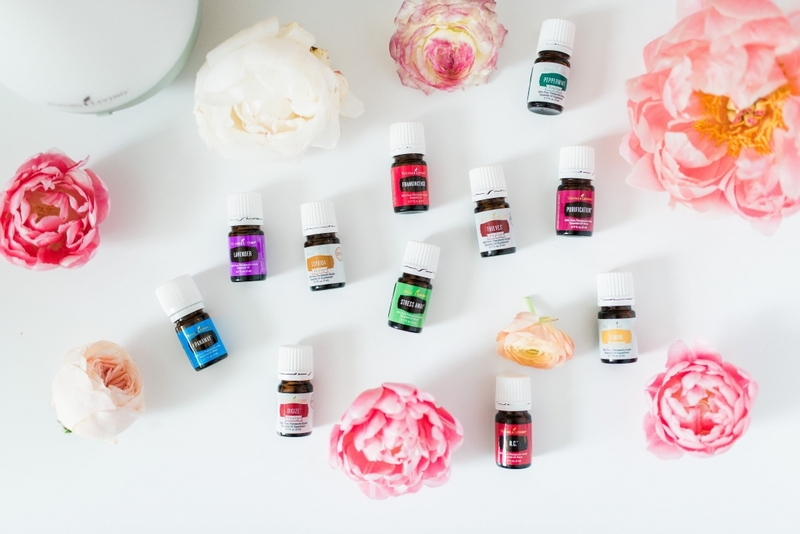 Shortly after getting home, I came across Young Living and I was instantly drawn to the idea of bringing a more natural approach to our wellness. I did tons of research as I did with anything I was going to use on my babies and decided to order a starter kit. I was still skeptical though. Thankfully, that changed pretty fast. I kept using my oils and and they kept helping in the way that I had hoped for. It was bananas and I have now fully embraced my love for oils and have seen the power they can have on all aspects of my life. My family’s health, wellness and now abundance has brought us to a place that I could have only dreamt about.